The U.S. Government has initiated a major effort to prevent and effectively treat Alzheimer’s disease by 2025. However, a workgroup of nearly 40 Alzheimer’s researchers and scientists says the research milestones in the U.S. Government’s National Plan to Address Alzheimer’s Disease must be broadened in scope, increased in scale, and adequately funded in order to make an impact on the Alzheimer’s epidemic. 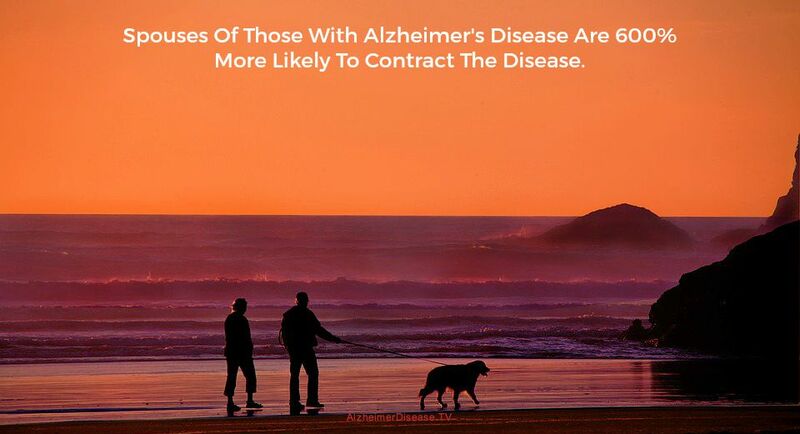 There are more than 5 million Americans currently living with Alzheimer’s at a cost to the nation of $214 billion, according to the Alzheimer’s Association 2014 Alzheimer’s Disease Facts and Figures report. With Americans living longer than ever before, these numbers are set to soar to as many as 16 million people living with Alzheimer’s disease at an unsustainable cost to the nation of $1.2 trillion by 2050. Klunk is a Distinguished Professor of Psychiatry and Neurology at the University of Pittsburgh School of Medicine in Pittsburgh, PA. 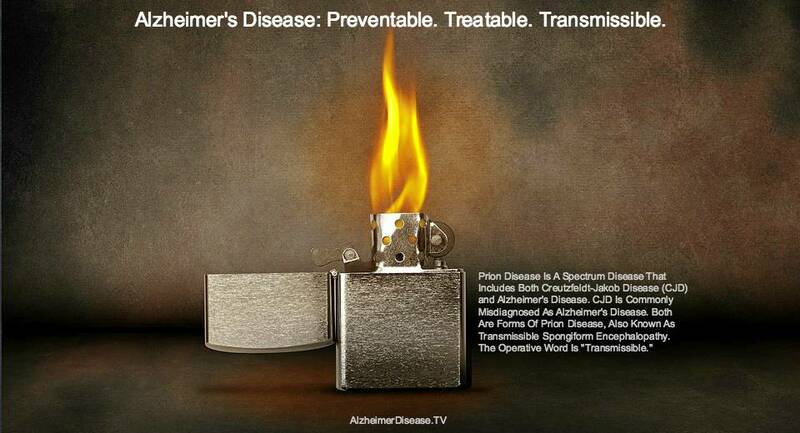 He is also the Co-Director of the Alzheimer’s Disease Research Center at the University of Pittsburgh. A variety of strategies were created, including identifying “research priorities and milestones.” The U.S. Department of Health and Human Services approved a set of interim milestones in 2013 to provide a roadmap toward achieving the Plan’s 2025 goal. In June 2014, the Alzheimer’s Association convened an expert workgroup to evaluate the milestones, determine whether the field is on track to achieve them, recommend changes in the parameters of the milestones, identify unaddressed gaps, and recommend additional milestones to fill these gaps. The workgroup consisted of world-renowned experts in Alzheimer’s research and policy. One goal of the workgroup was to stimulate thinking about the Plan milestones at the upcoming NIA Alzheimer’s Disease Research Summit to improve the dialoge about Alzheimer’s disease. More clinical trials, testing more drugs – and more non-drug strategies – against more targets, involving more people and more diverse populations, aimed at treating and preventing more types of symptoms. The authors suggest revisions to a majority of the existing Plan milestones, and propose 25 new milestones. Those of greatest urgency and highest potential impact are in drug development, risk reduction, and new conceptual models of Alzheimer’s. Six current milestones focus on developing novel targets into effective treatments. The expert workgroup supported the overall goals of these milestones, but commented that history shows that only about 13 percent of new drugs make it from the preclinical stage to Phase III trials. The workgroup says, “given the high attrition rate in Phase II trials to date, to achieve the success criteria … perhaps 12 or more trials will need to be initiated. … The milestone also calls for trials of agents against three to six therapeutic targets, so these trials will need to involve targets beyond amyloid.” These targets could include tau, inflammation, and nicotinic agonist receptors, according to the article. Epidemiological studies have provided important information about the many possible exposures that influence the risk of developing Alzheimer’s and other dementias. These include genetic, vascular, psychosocial, dietary, and other lifestyle factors. The utility and importance of epidemiologic studies have been confirmed with the recent success reported at the 2014 Alzheimer’s Association International Conference of an early analysis of the Finnish Geriatric Intervention Study to Prevent Cognitive Impairment and Disability (FINGER) multidomain prevention trial. All the factors used as part of the intervention in this trial—diet, physical exercise, cognitive training, social activities, and control of vascular risk factors—were identified through epidemiologic studies. However, more resources must be committed to epidemiological infrastructure and studies to fully harness the power of this methodology. Given that current approaches to treatment have not yet resulted in effective new therapies, strategies are needed to re-examine existing paradigms and consider new conceptual models of Alzheimer’s. The Alzheimer’s Association convened Research Roundtables in 2006 and 2012 to explore mechanisms other than the dominant amyloid hypothesis that may contribute to neurodegeneration in Alzheimer’s. Pathways identified that may offer additional therapeutic targets include those associated with aging, such as synaptic loss, decreased neurogenesis, cell death through internal mechanisms, and insulin resistance; and cell cycle events and other cellular processes such as inflammation, mitochondrial dysfunction, and alterations in various proteins. Convening a “think tank” to reexamine conceptual models of Alzheimer’s disease.